At Strand Fitness, your personal trainer will focus on exercise, nutrition, and healthy lifestyle habits – a complete approach that makes fitness work for you! 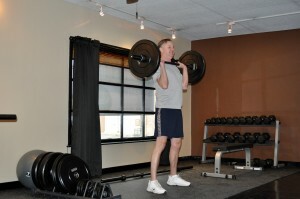 At Strand Fitness, we know that exercise and nutrition are 100% necessary to lose fat, get strong, and be healthy. Thatʼs why our approach does not stop with providing you a great workout. We are also coaching you through nutrition changes and making sure you are establishing healthy lifestyle habits that will enhance your results. Look good, feel great, and be confident in your health and well-being! plan. We strive for incremental change and steady progress, and we help you overcome any obstacles or limiting factors. Learn more about our personal training services here. Each of our trainers has studied exercise and nutrition extensively, and each holds national certifications in personal training and nutrition counseling. 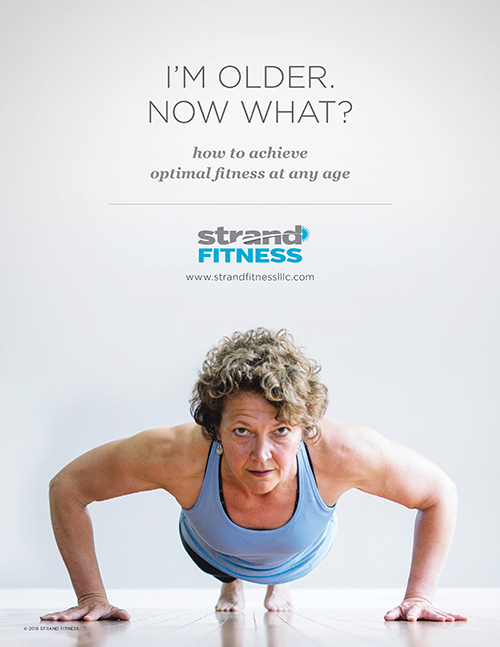 This academic background combined with decades of professional and “life” experience means you have a fitness partner who knows how to get results and has the ability to relate to you and your circumstances. Our team has the mind to know what works and the heart to discover what works for you! With Strand Fitness you will get great workouts, doable nutrition, and mindful guidance in making lifestyle changes that will enhance your fitness results. You will know you are “doing it right” with our experts at your side. We created our environment with care because we believe that what is going on around you greatly impacts your ability to focus on the task at hand and absorb your trainer’s guidance. Our space is professional, yet warm and energizing. It is private and distraction-free. 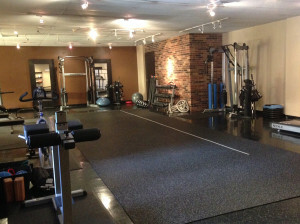 Our doors are open to all levels of fitness, abilities, body-types and shapes. Our clients are you – men and women with busy lives working towards being fit and feeling great about their bodies.